when she watches me dance, skip, hop and prance. 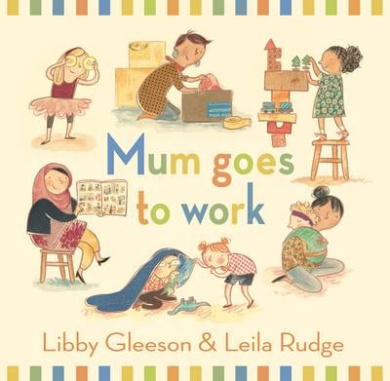 The simple text of this hard cover offering focuses on what makes Mum happy – with an emphasis on things Mum and child do together, or that the child does for/around Mum – making things for Mum, playing together or doing every day things. Illustrations support this – showing various mothers and their children revelling in being together. In both text and image it is lovely to see togetherness being celebrated, and hugs and cuddles in abundance, and also to see the mums and children coming from different ethnic groups and seemingly having different interests, rather than being generic. 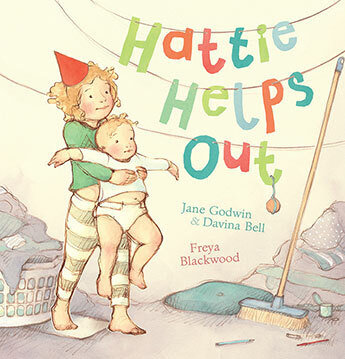 Released in April, in time for Mother’s Day, this a book to be enjoyed all year round by mums and their children, and with simple, minimal text would be suitable for the very young. Little zebra, Ollie, takes the reader through a normal sort of day, the sort of day familiar to many mothers and small children. There are everyday tasks like washing and going for a walk. But everyday tasks are new to little people and there is mystery and adventure in the simplest of tasks. The text here is very simple and there is magic in the illustrations. Anna Walker has used watercolours and ensured plenty of white space remains. Ollie is a small stuffed toy, perhaps a zebra, and Mum is a slightly larger version. 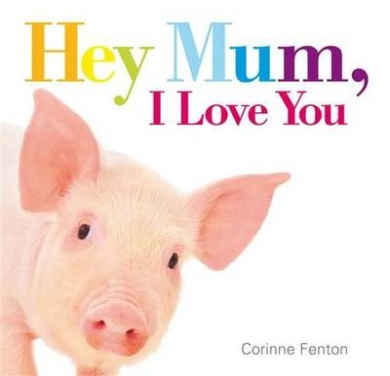 I Love My Mum is a small format hardback book, perfect for little hands. Anna Walker’s illustrations are just beautfiul. 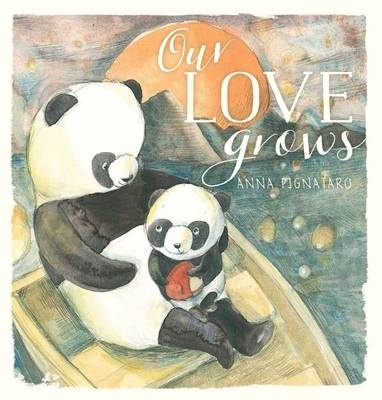 Her gentle watercolours set in white space allow plenty of room for the reader to bring their own story. It’s easy to imagine sharing I Love My Mum with a small child and revisiting their day or their way of doing things. Walker’s use of an androgynous toy as main character allows wide appeal, although with the pink detail on the cover, it’s most likely this will be a treasured book for a small girl. A lovely book. Recommended for 3-5 yo children. First released in small format hardcover in 2009, it is now available in larger format paperback.